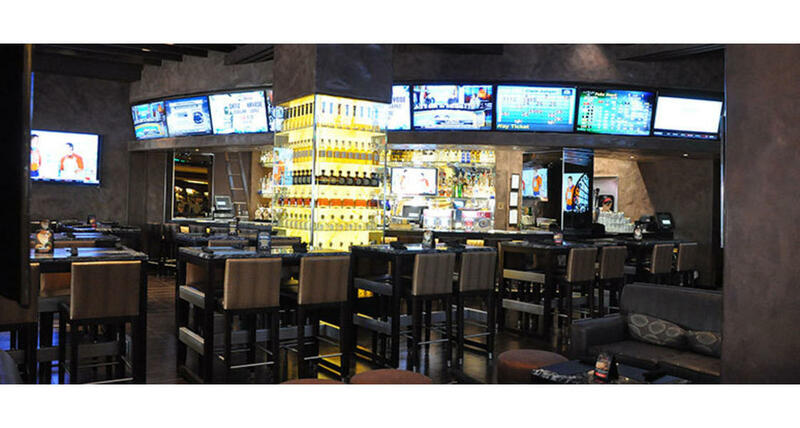 Cadillac Mexican Cantina & Tequila Bar features mouth-watering Mexican food, over 70 boutique Tequilas and numerous high definition flat screen TVs showcasing your favorite sporting events! Tapas, tacos, enchiladas and margaritas all top the list plus an excellent selection of Mezcal Tequilas. Guests will especially enjoy the giant-sized 80-ounce ice cold beer towers. If you are looking for something delicious and fast, order at the To-Go station or call to place and pick-up your order.